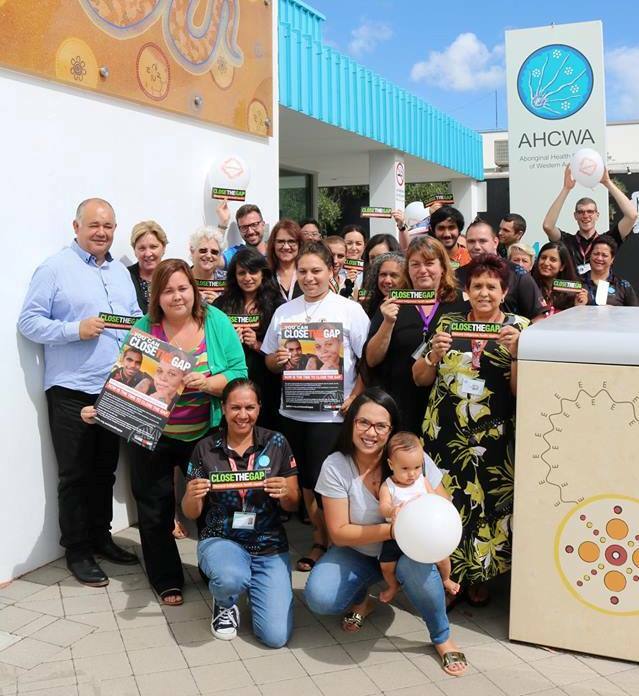 3.WA : The AHCWA team took action to raise awareness of National Close the Gap Day 2018! 7. 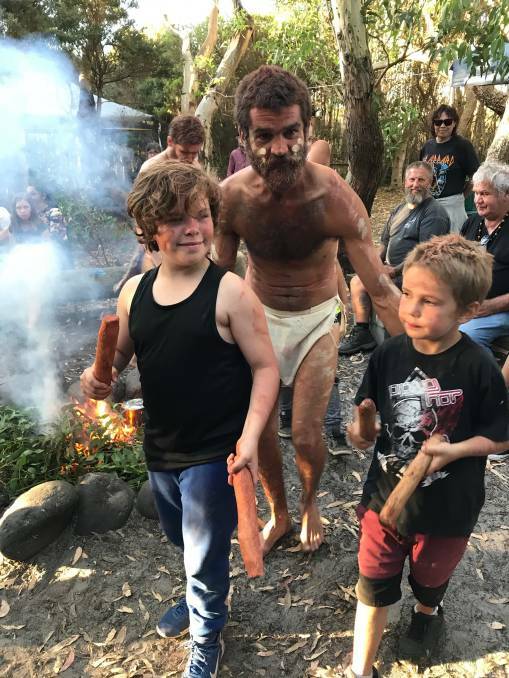 Tas: TAC : The Tasmanian Aboriginal community gathered in the North-West last weekend for an annual celebration of Aboriginal culture, heritage and land ownership. 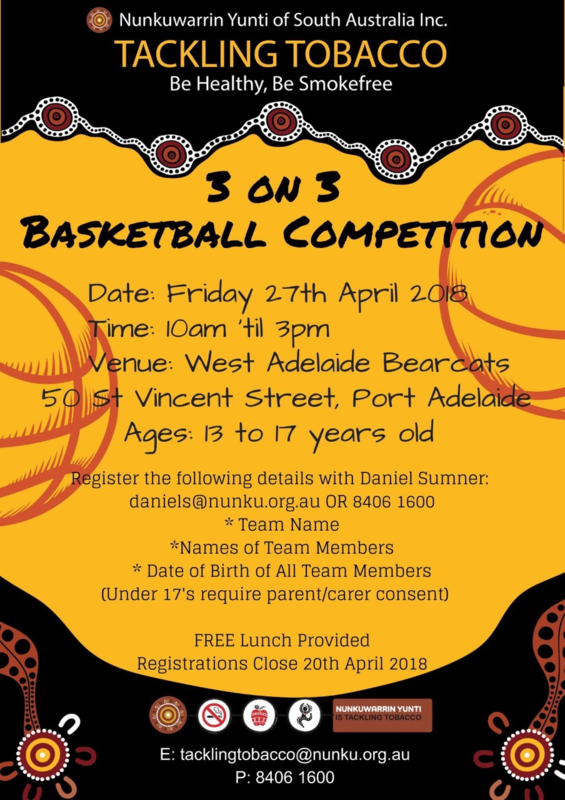 CEO of the Institute for Urban Indigenous Health, Adrian Carson, is excited to see Essendon and VAHS rolling out Deadly Choices in their region. 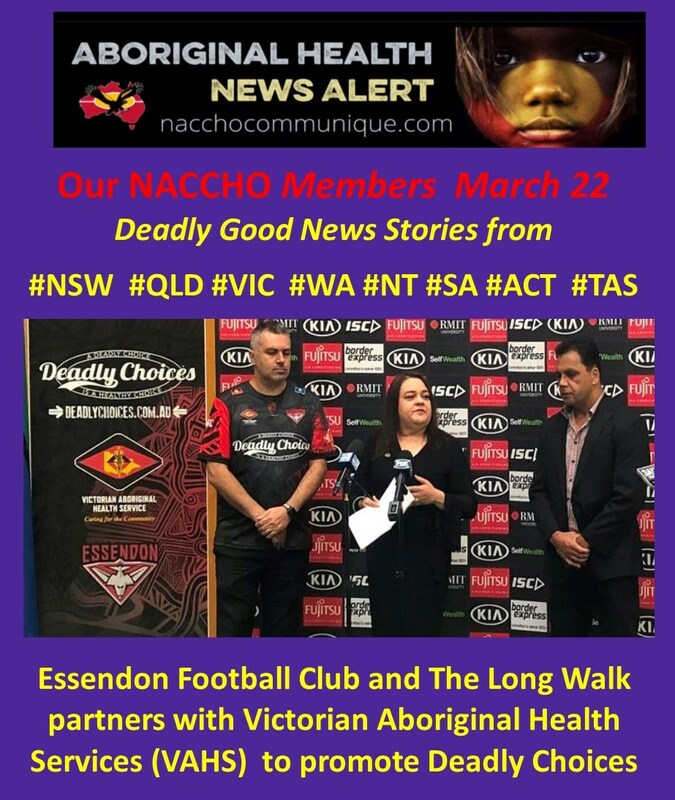 Essendon Football Club and The Long Walk are proud to announce they have partnered with Victorian Aboriginal Health Services (VAHS) to promote the Aboriginal and Torres Strait Islander preventative health campaign, Deadly Choices. The Club will work closely with VAHS and IUIH in order to encourage more Aboriginal and Torres Strait Islander people to make Deadly Choices. General Manager of The Long Walk and Indigenous Affairs, Leanne Brooke, said Essendon is the first AFL Club in Victoria to get behind Deadly Choices. “Essendon and The Long Walk are proud to support Deadly Choices, and we look forward to working closely with VAHS and IUIH to improve health outcomes for Aboriginal and Torres Strait Islander people,” Brooke said. 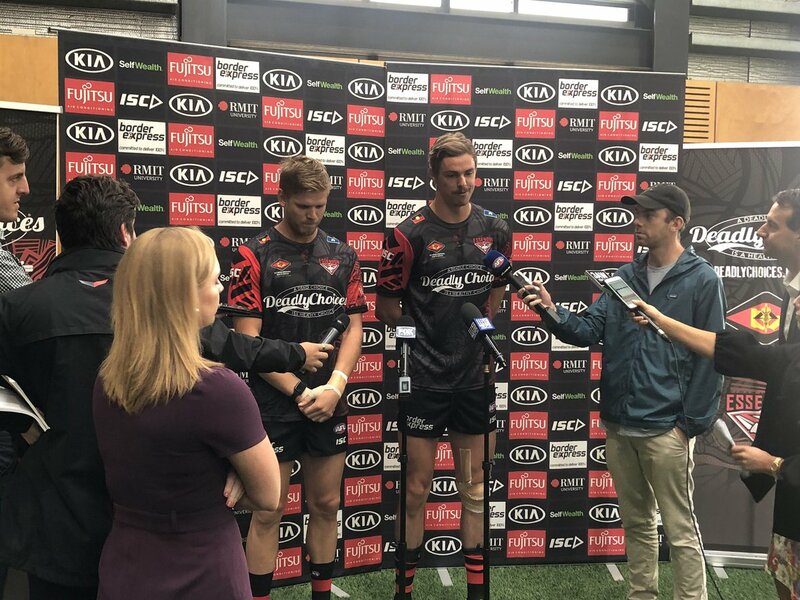 “Essendon’s strong following, and our long and proud connection to Aboriginal and Torres Strait Islander communities, will not only help us promote the importance of making Deadly Choices in the North of Melbourne but right across Australia. 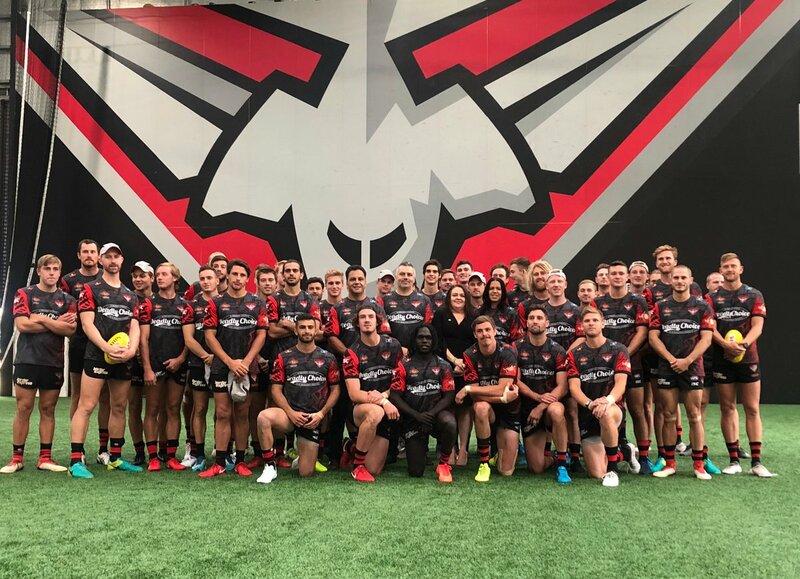 As part of the new partnership, Anthony McDonald-Tipungwuti, Joe Daniher and Michael Hurley were unveiled as the Club’s Deadly Choices Ambassadors. 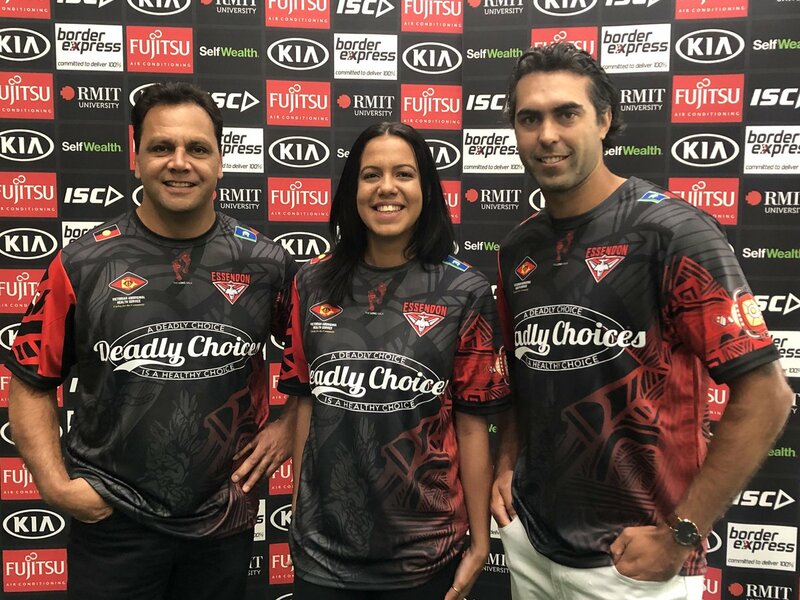 Today the trio joined their teammates in showing off the new Essendon themed Deadly Choices t-shirts, which participants receive after having an annual health check. CEO of VAHS, Michael Graham, said the new partnership would raise vital awareness about the importance of good health for Aboriginal and Torres Strait Islander people. “For VAHS, Deadly Choices as a marketing tool is a ‘game- changer’ for the long term health and well-being of our people,” Mr Graham said. “We’re proud and pleased to partner with another urban Community Controlled Health Service (VAHS) to deliver Deadly Choices to their communities. Programs like Deadly Choices demonstrate that the solution to improving Indigenous health and well-being is within Aboriginal and Torres Strait Islander communities,” Carson said. To learn more about Deadly Choices, click here. To find out where your nearest VAHS clinic is, click here. 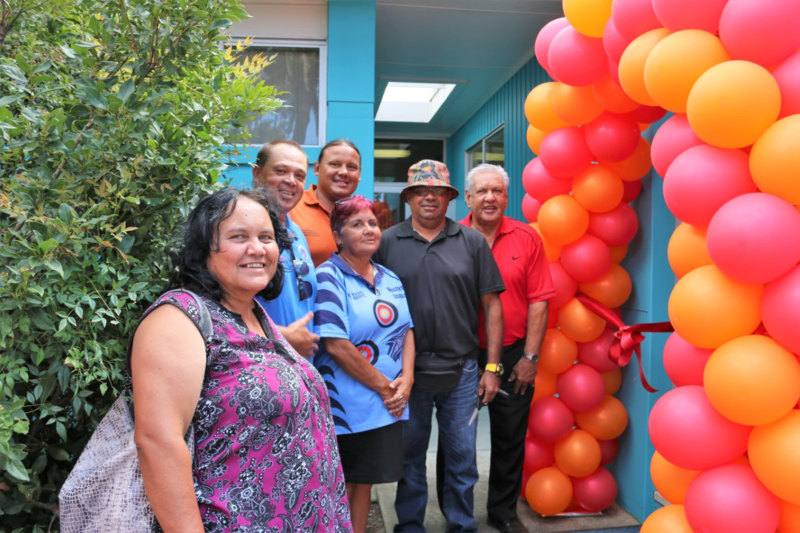 On Thursday 15 March, Aboriginal organisation Awabakal opened a new Community Clinic in Raymond Terrace to mark National Close the Gap Day. This new Clinic will be the start of an expansion for Awabakal as they work to meet the region’s demand for Aboriginal health and community services and to assist in addressing the serious issue of the disparity in life expectancy between Indigenous and non-Indigenous Australians. In addition to the new Raymond Terrace site, another Clinic will open in Cardiff in April and there are plans to service an additional two communities with their mobile outreach clinics. Awabakal’s Chief Executive Officer, Raylene Gordon is proud of the organisation’s growth and the support they have had from the community. “It’s wonderful to see our community growing as people engage with our services. To now have the opportunity to take these services to a wider territory takes us a step closer to closing the gap,” says Raylene. 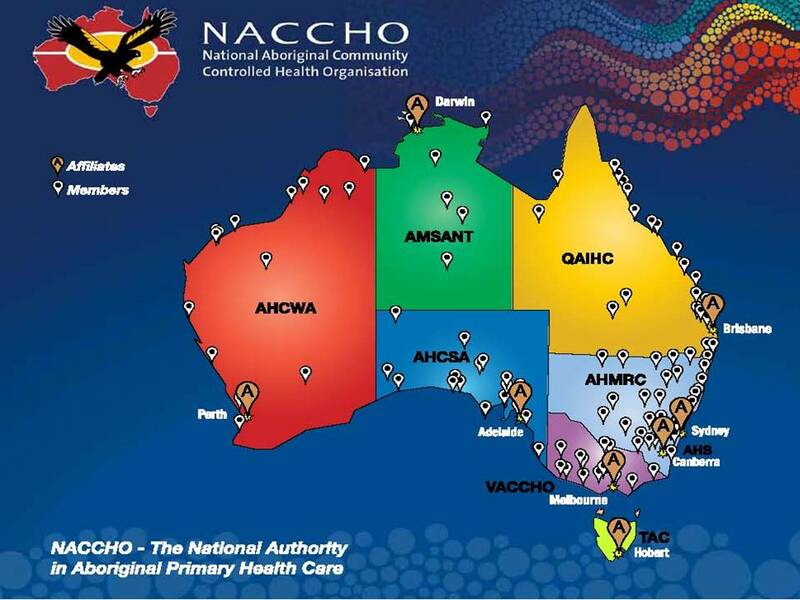 =“We are always aiming to lead the way in delivering culturally appropriate health and wellbeing services to our people. The Raymond Terrace site is exciting because it is a partnership with a local Aboriginal organisation, Wahroonga. Awabakal’s new Clinic will operate to provide additional access to services already delivered by Awabakal Medical Service in Hamilton which currently provides primary health care, advocacy, social and emotional support to Aboriginal families in the Newcastle area. 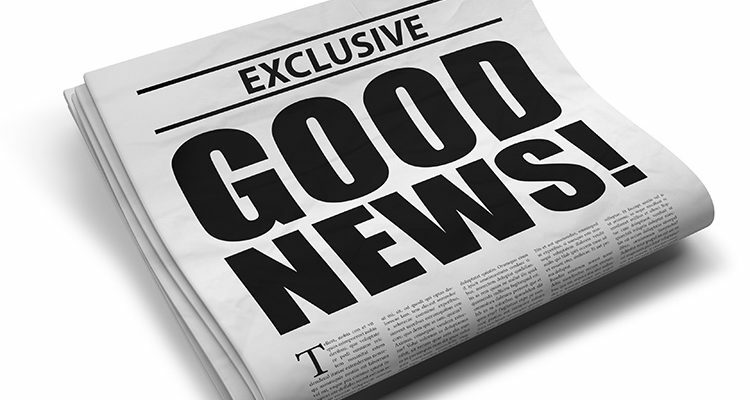 In additional to growing their geographical reach, Awabakal has also recently expanded their services by becoming a registered provider of the National Disability Insurance Scheme (NDIS). 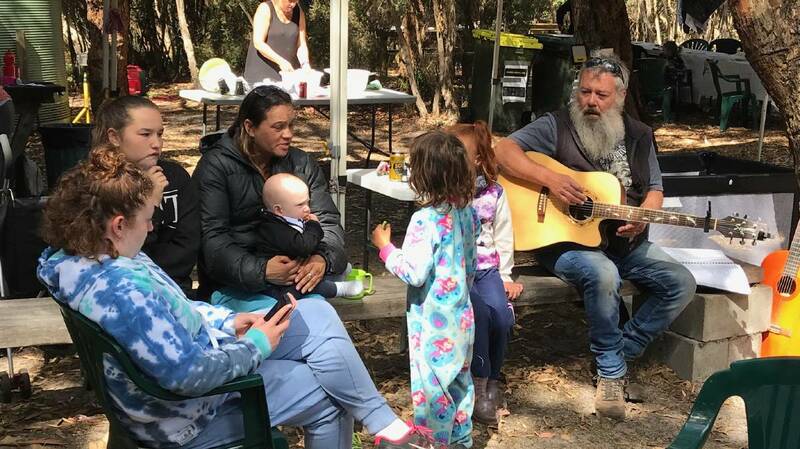 They are also currently in the process of developing new Youth programs to continue to work towards closing the gap in life expectancy by providing better services and opportunities for Aboriginal people from a young age. 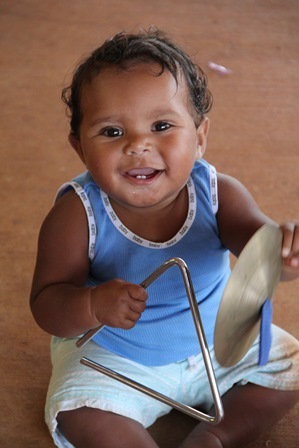 With more than 40 years behind them as an Aboriginal managed not-for-profit organisation, Awabakal continues to set the standard for Indigenous health services that both honour the Aboriginal culture whilst opening the possibilities for greater equality in the health and wellbeing of all Australians. People living in remote Northern Territory communities will benefit from an expanded health education offering through a partnership between Menzies School of Health Research (Menzies) and the Heart Foundation. This year, Menzies’ mobile health laboratory HealthLAB will be delivering the Heart Foundation’s LiveLighter program to five remote communities in the Top End and three communities in Central Australia. Associate Professor Heidi Smith-Vaughan, HealthLAB director, said the team was excited to show people living in remote Australia ways to lower their risk of developing chronic diseases by delivering hands-on health promotion. “LiveLighter is a fantastic public education campaign. It aligns with the aims of HealthLAB, which is promoting positive health behaviours and empowering people to reduce the risks of developing health issues later in life for themselves and future generations,” Assoc Prof Smith-Vaughan said. The LiveLighter program aims to encourage Australian adults to lead healthier lifestyles by making simple changes to what they eat and drink, and by being more active. HealthLAB uses the latest health technology to measure participants’ health and inform them about the impacts of smoking, alcohol misuse and diet, which can increase the risk of long-term diseases such as diabetes, cancer, kidney disease, obesity and heart disease. HealthLAB stations are operated by dieticians, sonographers, clinical professionals and scientists who provide education and measure physical health through body impedance, blood pressure, carbon dioxide analyser, and upper body strength, among others. Heart Foundation Northern Territory CEO, Simon Dixon, said the Heart Foundation was delighted to be partnering with Menzies to deliver HealthLAB to communities in the Territory. “Healthy lifestyles lead to healthy hearts,” said Mr Dixon. “The LiveLighter program has successfully educated thousands of Australians about the importance of healthy nutrition and activity,” he said. The first HealthLAB and LiveLighter program was delivered in Maningrida on Close the Gap Day, Thursday, 15 March 2018. 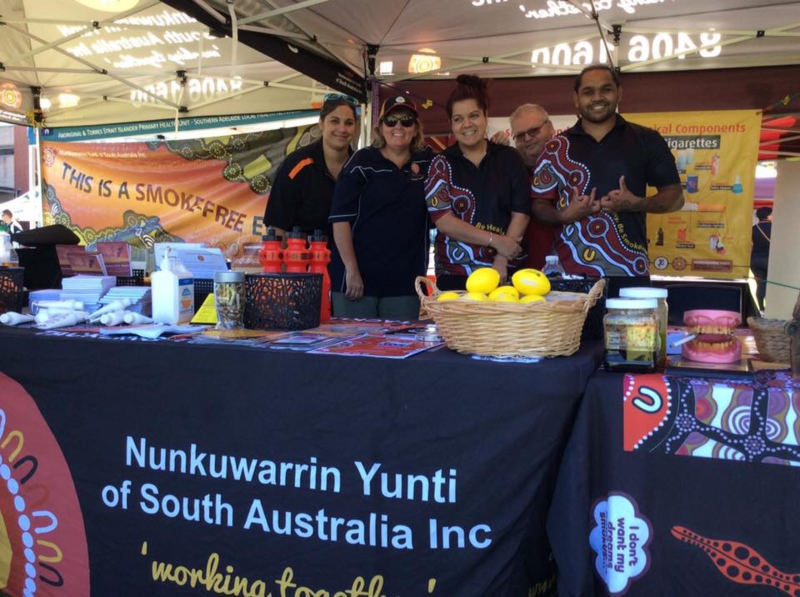 The team also set up at the Tiwi Islands AFL Grand Final on Sunday, 18 March 2018. 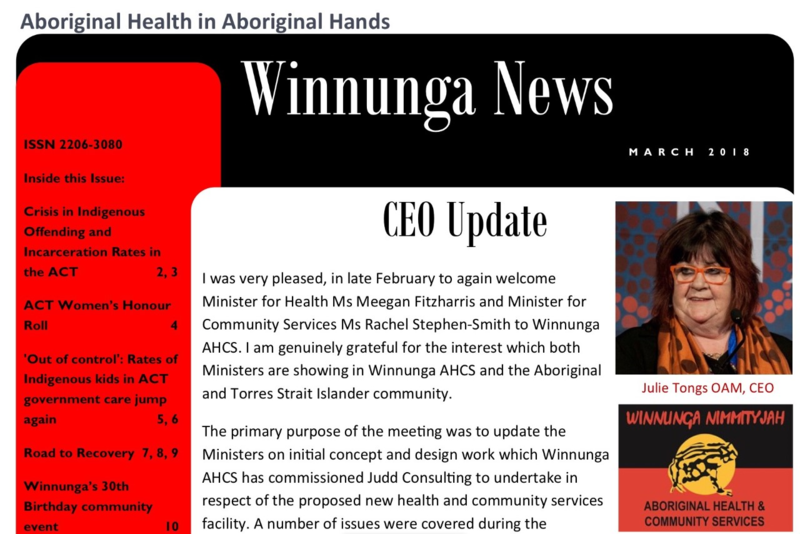 I was very pleased, in late February to again welcome Minister for Health Ms Meegan Fitzharris and Minister for Community Services Ms Rachel Stephen-Smith to Winnunga AHCS. I am genuinely grateful for the interest which both Ministers are showing in Winnunga AHCS and the Aboriginal and Torres Strait Islander community. The primary purpose of the meeting was to update the Ministers on initial concept and design work which Winnunga AHCS has commissioned Judd Consulting to undertake in respect of the proposed new health and community services facility. A number of issues were covered during the discussion on plans for the new building. These included issues such as timing, project management, funding model, lease arrangements, ownership, design, construction and parking. This is an incredibly exciting and important project for Winnunga AHCS and all of its clients and I am grateful for the collaborative approach which Minister Fitzharris, in particular, has adopted. At the meeting with the Ministers we also discussed the plan announced recently by the Government to establish an Aboriginal and Torres Strait Islander Centre of Excellence in Health at the Canberra Hospital. I expressed some surprise that neither the reason nor rationale for the creation of the Centre of Excellence in Aboriginal and Torres Strait Islander Health had been conveyed to either me or anyone at Winnunga AHCS. I explained it was not clear what role the Centre would play and how it would relate to Winnunga AHCS – the first choice for health care for the majority of Canberra’s Aboriginal community. The Minister advised that while she had understood that Winnunga AHCS had been consulted about the proposal she was most concerned that that was not the case. I await with interest an explanation of what it is that the proposed Centre will do. I also discussed with the Ministers my concerns about the continuing delay in finalising the tender process for the return of Boomanulla Oval to Aboriginal control and management. The meeting with Ms Fitzharris and Ms Stephen-Smith was open and constructive and I look forward to their continued interest in, and support of the local Aboriginal and Torres Strait Islander community. The three-day camping event was held at Preminghana, a property north of Arthur River that was handed back to the Aboriginal community in 1995. 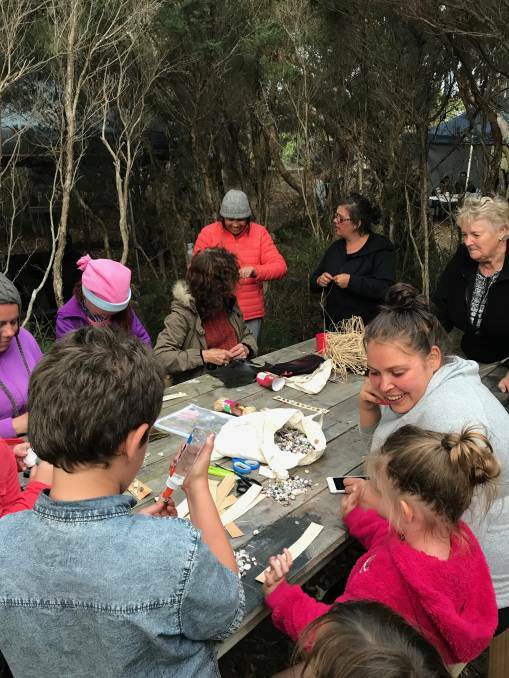 The Preminghana Camp was organised by the Tasmanian Aboriginal Centre and featured cultural activities such as walks on country, kelp basket making, traditional language activities, storytelling and games. TAC North-West regional manager Lisa Coulson said there was “a real sense of community and cultural connectedness” among the 170 people who attended. Ms Coulson said the camp also provided a chance for family and friends to catch up. “It was a great opportunity to get kids and their families out of the cities and into their natural environment on their land,” she said. The TAC also ran workshops on protective behaviours and strategies to keep young people safe, updated the community about land management efforts at Preminghana and had experts on nutrition and quitting smoking on hand. The annual camp was started in 1991 and moved to Preminghana in 1995. Aboriginal community members from around Tasmania enjoy cultural activities at the preminghana Camp. 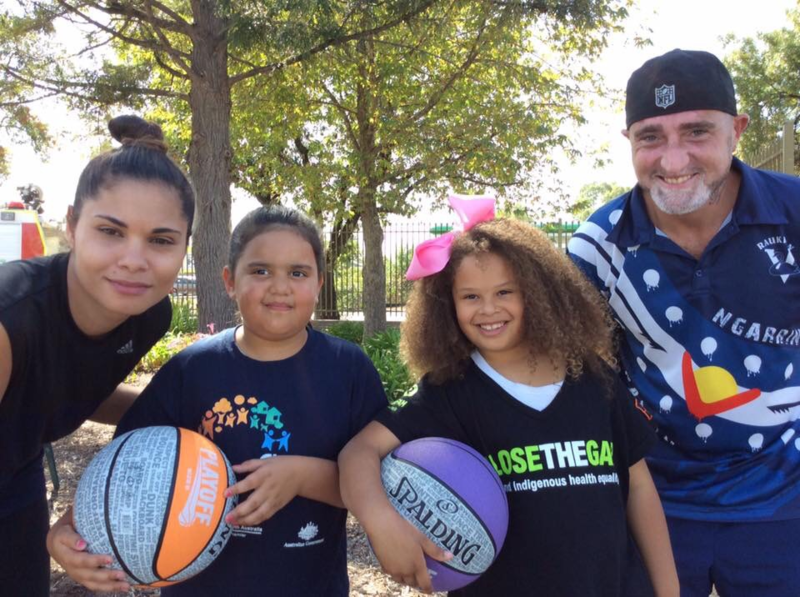 Adelaide Showground, Ridley CentreJoin us for SA’s biggest Closing the Gap Day at the Adelaide Showground.